This past weekend while browsing an antique store, I took a double take. 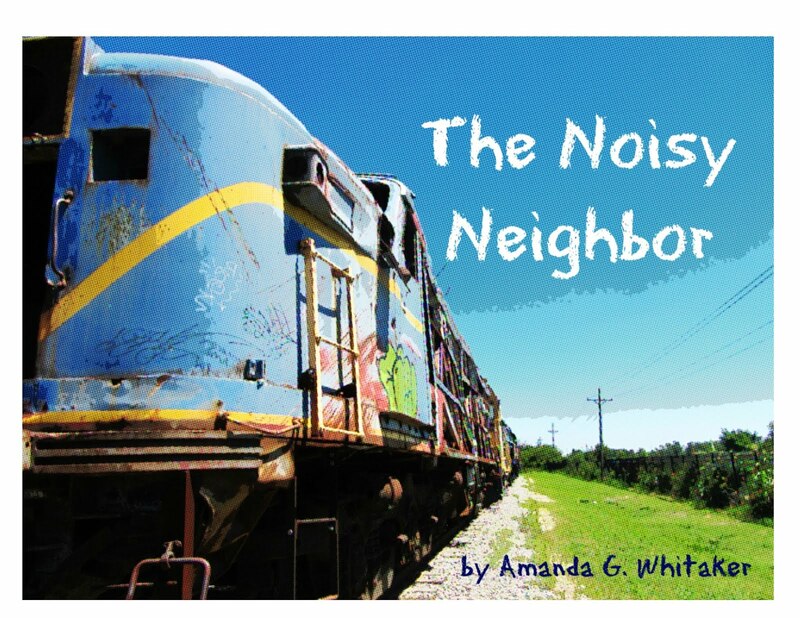 I found the ultimate gift for the person that has everything. 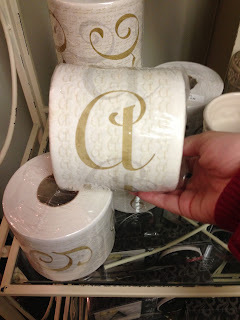 Everyone has to use it, so why not give the gift of a monogrammed toilet paper roll? I almost started laughing out loud. It was $8.95 per roll. Yikes! If toilet paper disappears quickly, I guess you could give every person in the house his/her own roll and see who is using the most.